Meet Billy Gertz: a fiercely independent playwright, whose newest drama imagines the story of a man waiting to hear if his estranged wife has survived a cataclysmic event. As her life touches three other unforgettable characters, Billy’s play—the emotion behind its genesis and its powerful performance—forms the thread that binds them all together. 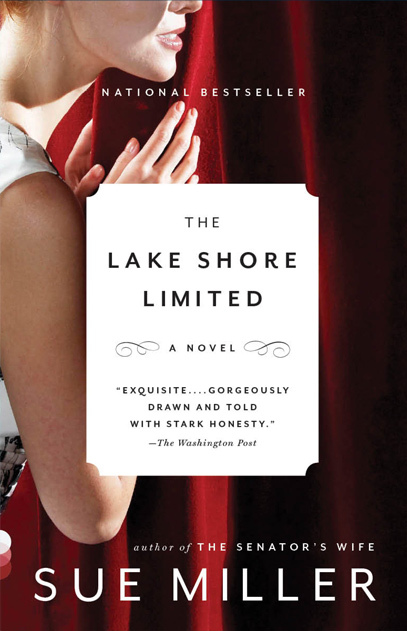 A moving love story and a tale of connection and loss, The Lake Shore Limited is Sue Miller at her dazzling best.